﻿ Best Price on Bambu Hostel in David + Reviews! 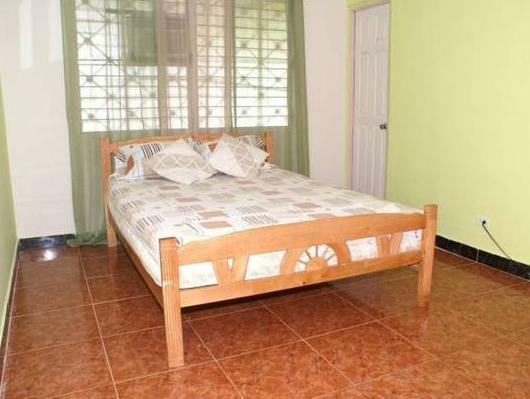 The Bambu Hostel is a backpacker hostel in the town of David, Panama. The hostel has a large lush garden with a swimming pool, as well as an outdoor fully equipped kitchen, free parking and free WiFi. The hostel has private rooms and two types of dorms. Private rooms and the six bed dormitory both have air conditioning. The jungle house dormitory has a fan for every bed. 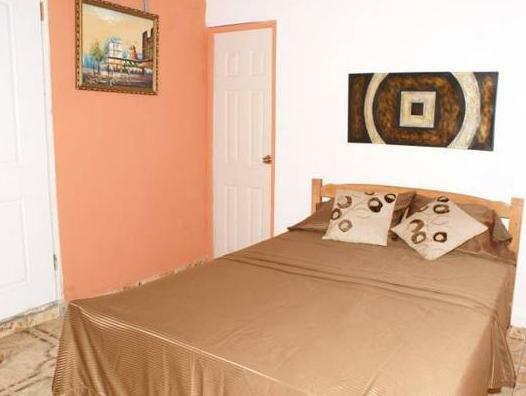 Bambu offers air conditioning and cable TV, as well as orthopedic mattresses in its private rooms and dorms. Dorms are air-conditioned. The hostel has a large lush garden with a swimming pool, as well as an outdoor equipped kitchen, free parking and free WiFi. Free coffee is available from 7 AM until 11 AM. Bambu also offers laundry service.